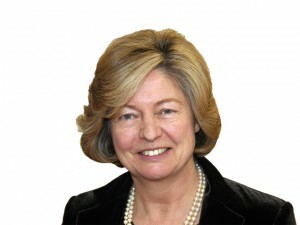 Lavinia Sealy is heavily committed to working with the voluntary and business sectors and was previously elected as Surrey County Council’s Chairman. She is particularly interested in helping to educate and train young people and disabled young people and has a keen interest in the Arts. Lavinia has generously supported the Foundation since we established and was instrumental in establishing our Surrey Community Arts Fund.